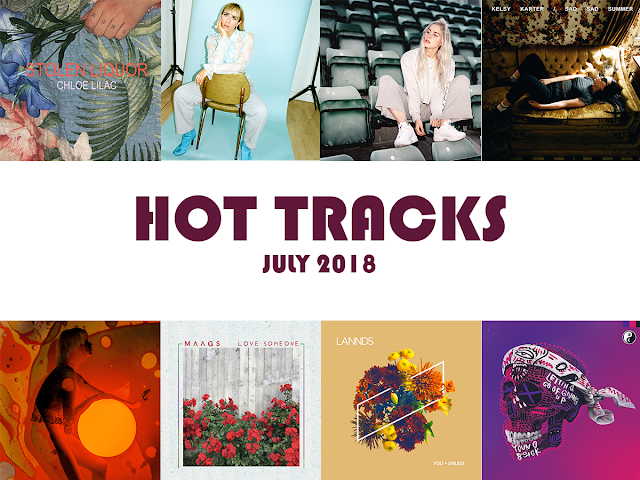 Check out some of our favorite tracks from June featuring Cappa, Phoria, LeyeT, bülow, Weslee, Cathedrals, Drinker, Ashe, Orkid, OTR feat. Blondage, Nekokat, and Eighty Ninety. CAPPA returned with a bubble gum smash, "Tension" last month. The track is hooking with it's bubbling production that's quirky and packed with fun sound effects. The chorus is a true testament to her talent as a rising pop icon. It's everything you could want from a true pop queen. Phoria returned with new music this last month, signaling a new area for this group. "RROTOR" held tight to their atmospheric synth sounds while remaining mysteriously with subtle hints of Bon Iver in their melodies. "When Everything Was Mine" gives us those classic Phoria vocals that are so pristine you can't help but be swept under the tides. 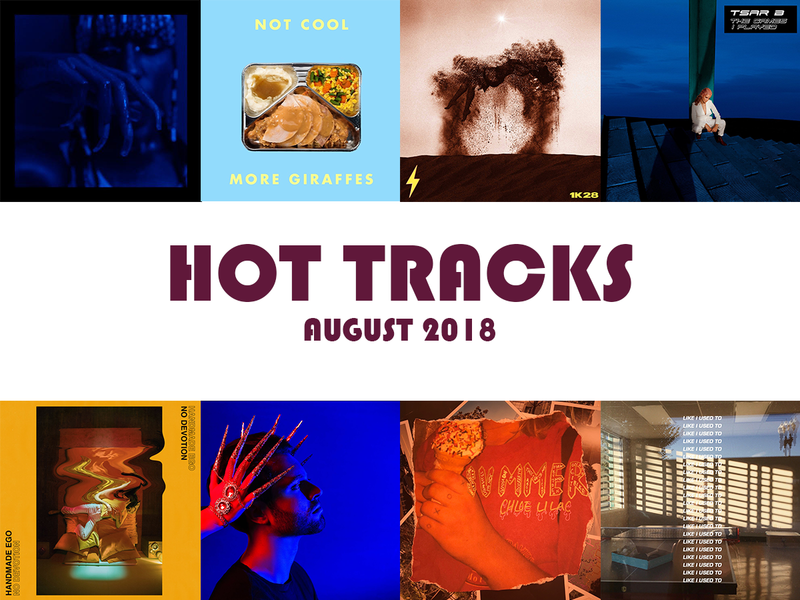 Both are two truly stunning tracks that'll satisfy your chill vibes cravings. 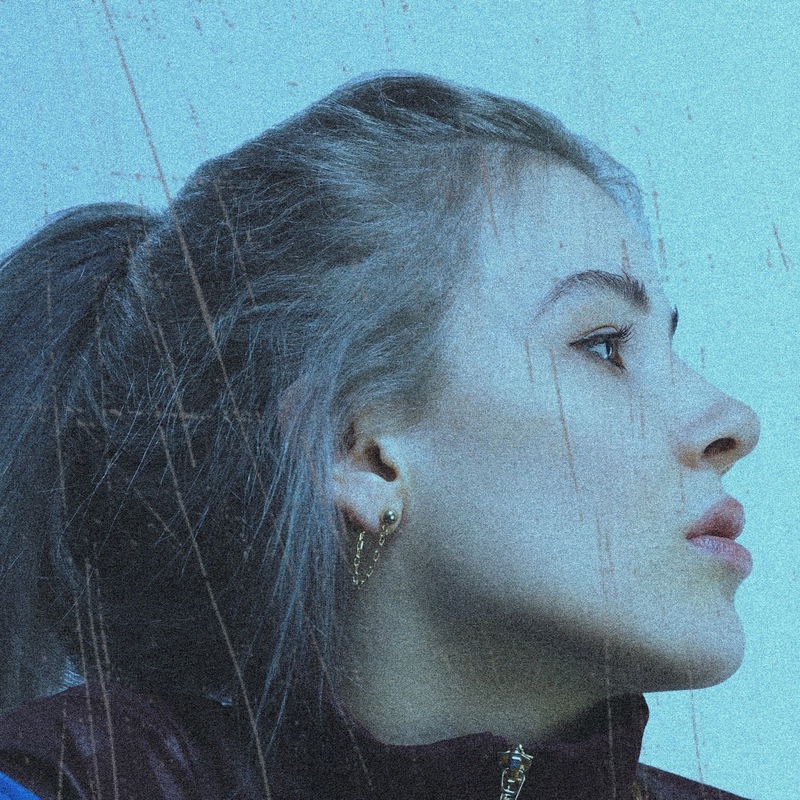 LA's LeyeT has been quite a rising force in the pop scene over the last year, and "Most People" is her latest offer. Backed by a mesmerizing beat, the verses keep their distance in sound up until the chorus comes in and powers into the skies. LeyeT has truly done it again with this one. 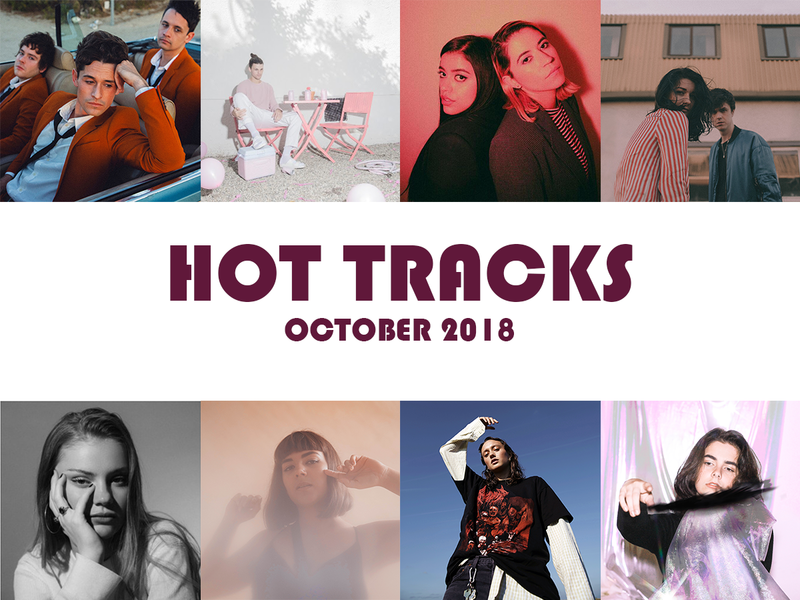 bülow returned to deliver some more sad-pop bops that'll feed your darkest side. "Sad And Bored" is a powering track that introed the entire project giving us those edgy vibes we love from her. 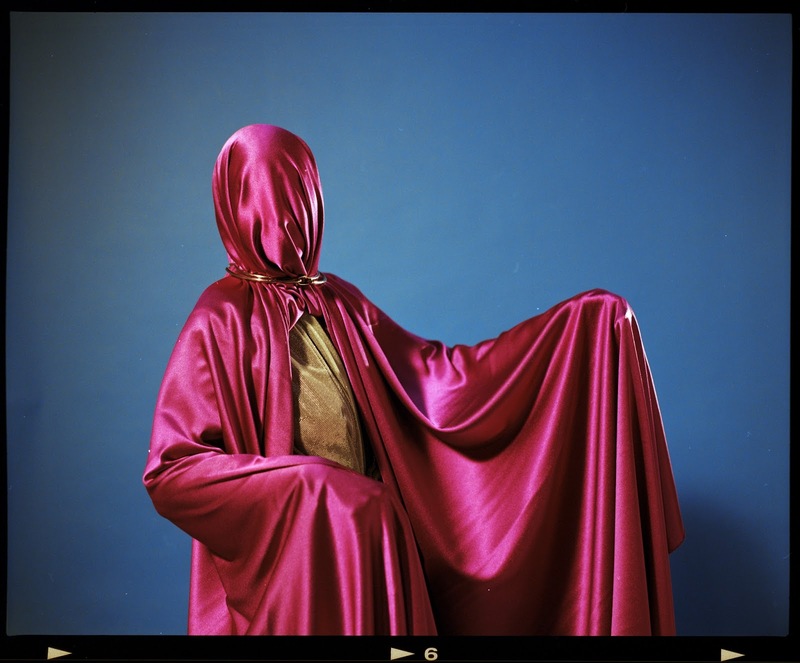 "You & Jennifer" dives deeper into bülow's darkest realms while remaining perfectly inline with the sound of the entire EP. 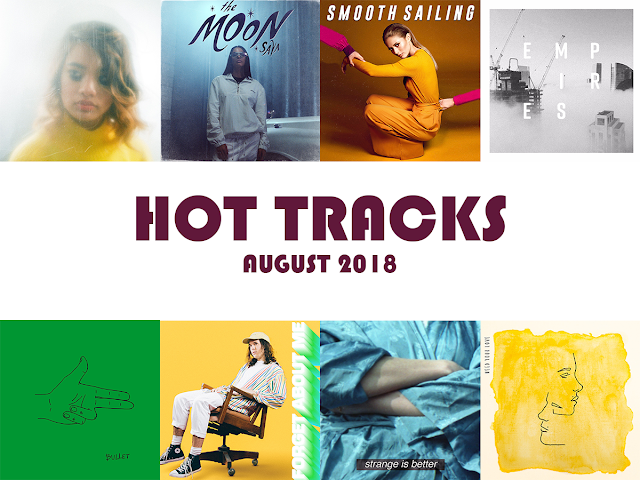 bülow is destine to fine some massive attention in the next year. Only big things from her on the horizon. R&B duo Weslee gave us one of our favorite tracks to vibe out to with "Somebody" off of their debut EP. 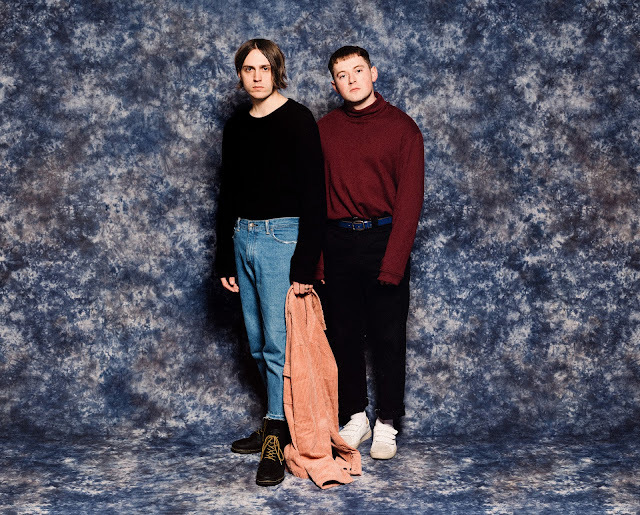 Their melodies fall into the likes of Nao while giving us vibed-out production that floats effortlessly above the clouds. Take a trip with their full EP here. 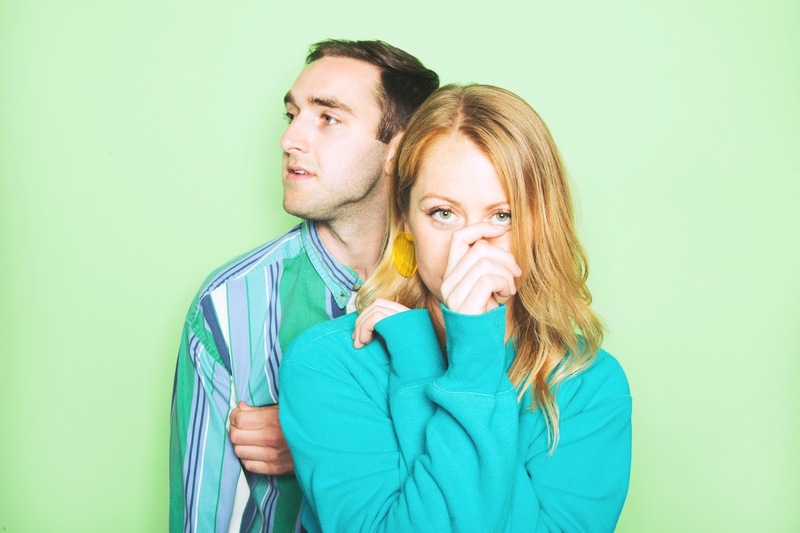 Cathedrals return with their latest track "Behave" that finds its base in a 90s production while giving us their classic melodies that mesmerized us from day one. 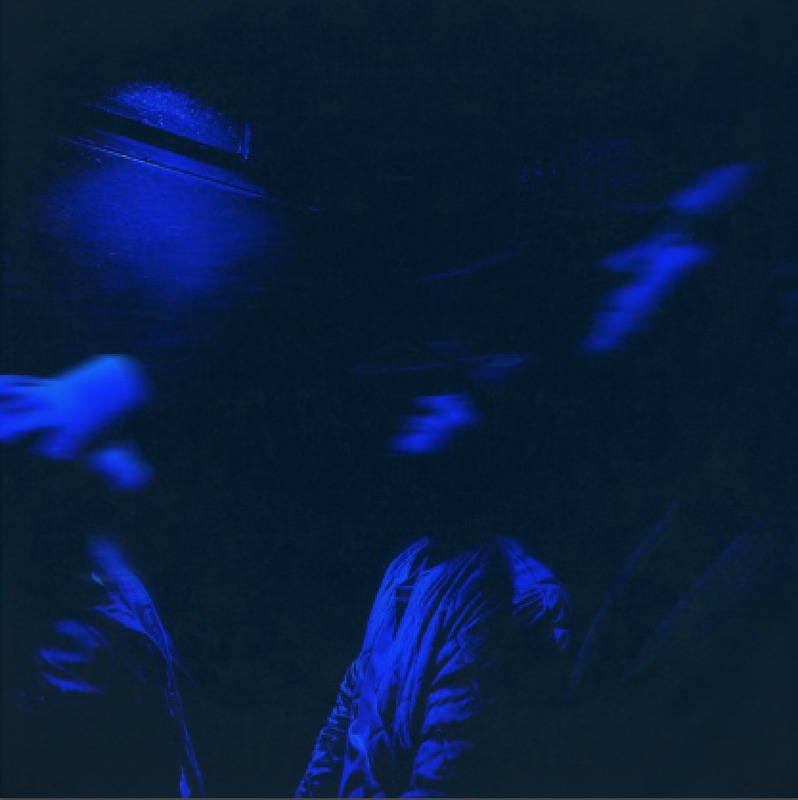 This one is just another excellent track to add to their repertoire as they continue onward. Listen below. Drinker gave us his tastes single "Follow" this last mont that's icy smooth. The synths just glide through the atmosphere while Drinker's melodies swirl through the clouds. One listen and you'll find yourself lost in the skies. Ashe's been quite the rising force ever since she signed with Mom + Pop. With two singles already under her belt, "Real Love" is her latest. It's a nostalgic track that's simplistic yet powering in every way possible. It's the perfect track to blare on a road trip through the mountains and never look back. Press play below and get ready for more great music from Ashe on the horizon. 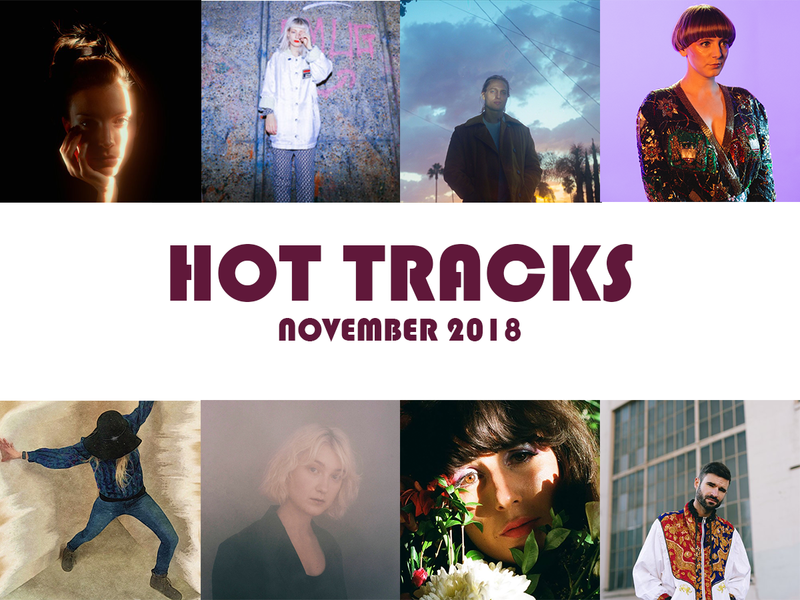 ORKID has been one of our favorite rising pop stars of the year. 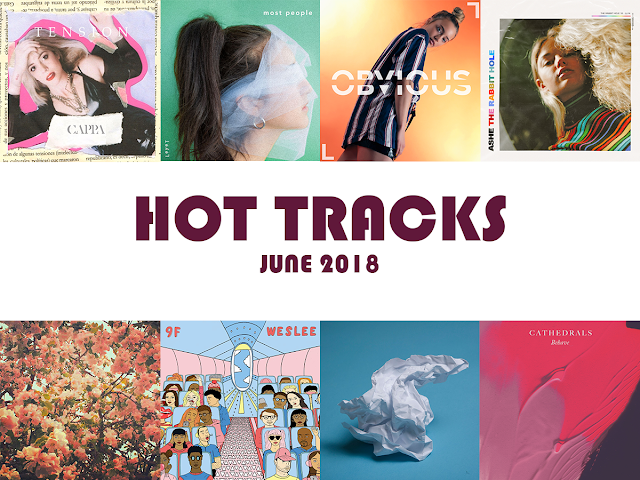 Her lasts single "Obvious" holds tight to there tongue and cheek lyrics backed by the a pounding pop production you can't resist but jam out to. ORKID delivered again on this one. Keep an eye on her because she can only go up from here. 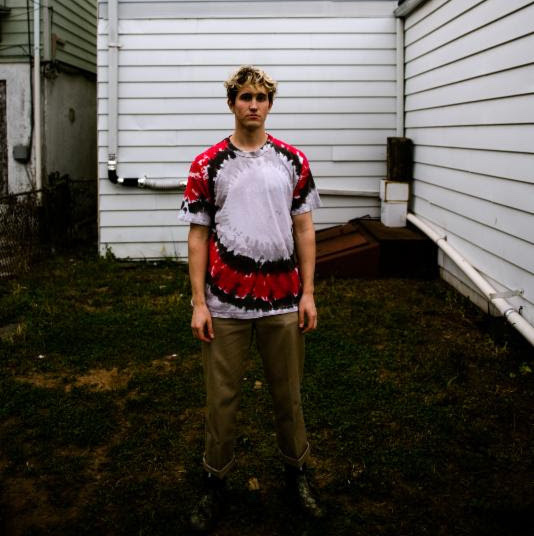 OTR teamed up with Denmark's Blondage for his latest single "Cold Facts" off of his upcoming debut EP. 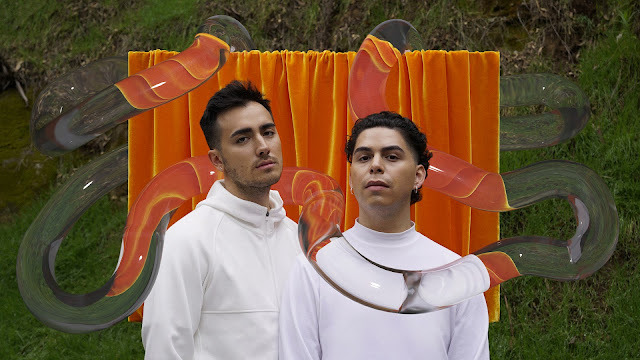 Channeling a production that plays with the likes of Flume, Blondage's vocals add that burning element, packing a punch to this already stellar track. OTR's debut EP Unfold is out July 18th. Nekokat gave us their latest single "My Brain" that's a indie pop smash burning just below the surface. Driven by the cruising guitars, Nekokat give us classic indie rock melodies that dance between punk and pure pop elements. One listen and you'll be jamming to this all week long. Eighty Ninety gave us their latest pop track "Dream" that's another one that'll have you dancing through the summer. It's production dances on the edge of going into a full on dance pop track, but keeps things held back far enough that it can easily fall into a truly classic bop. Dance into the night with this one below. 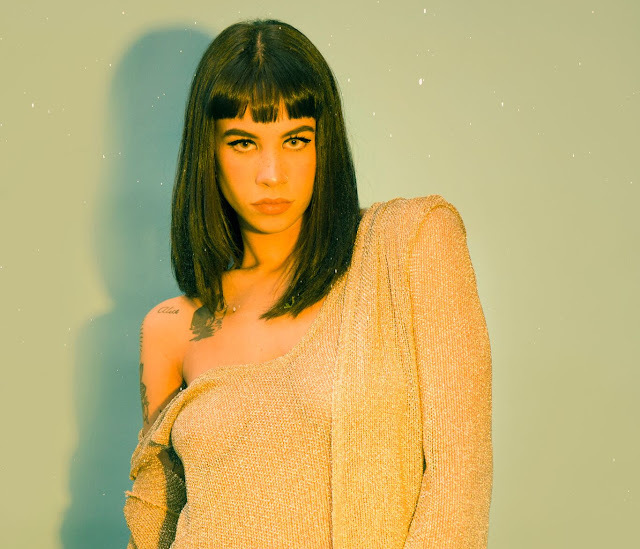 Since the very first release from Elohim about three years ago, we've known that she was an unstoppable force with a fresh sound that would break barriers throughout her career. With each release, she raised the bar higher and higher. With her debut album freshly out, she's showcased everything she has and more. Each track on the album is game changing in its own way, but "Half Love" proves to be one of the strongest tracks. Packed with a lyrical hook and surging synths, Elohim has delivered a true electro-pop song that'll soundtrack you through the summer and deep into the rest of the year. One listen and you'll be loving Elohim's record in full capacity. Stream Elohim's debut album here. 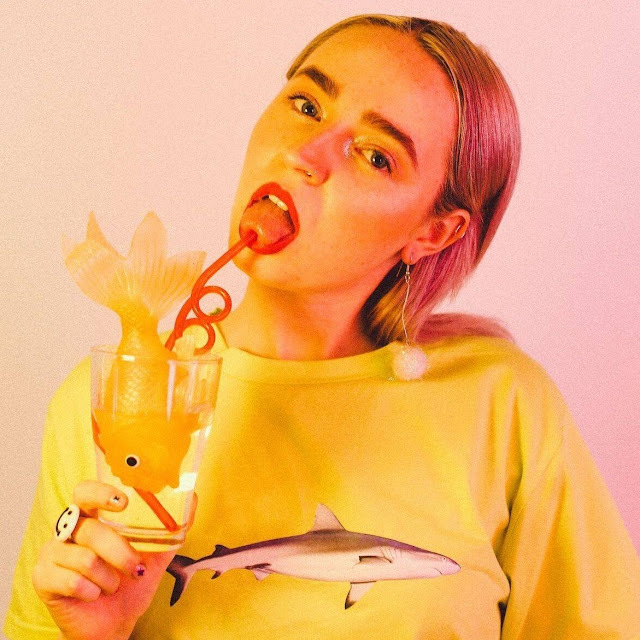 Muki is back and ready to prove herself as a true force to be reckoned with on her latest single "Gold Oxygen". An instant burner, Muki channels a SOPHIE-like production this one but embracing a bit more shimmer to the pop elements. The chorus sets the song up to be a total smash with a hook that falls among something we'd hear from Charli XCX. It's a true neon gem packed with enormous amounts of attitude that'll have you feeling stronger than ever. Breathe it in below. Jacob Steele is back with his second offering 'Don't Cry'. 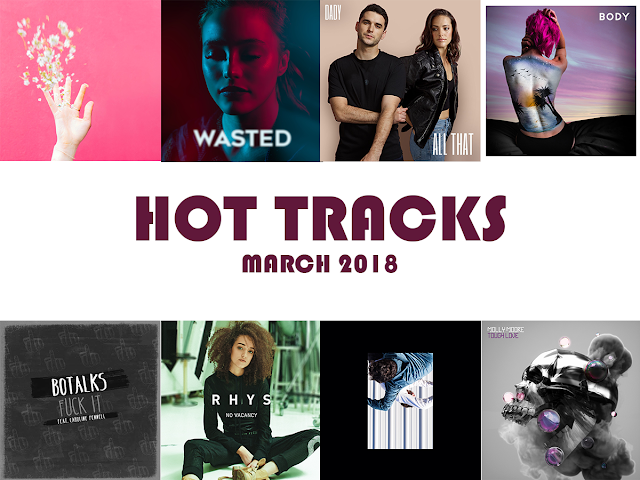 Picking up right where he left out, he delivers his classic chilled out electro-pop production accompanied by a melody that you'll be humming all week long. Jacob shows even more potential with each track he delivers, proving he's definitely one to watch this year. Get familiar with Jacob Steele below on this one. 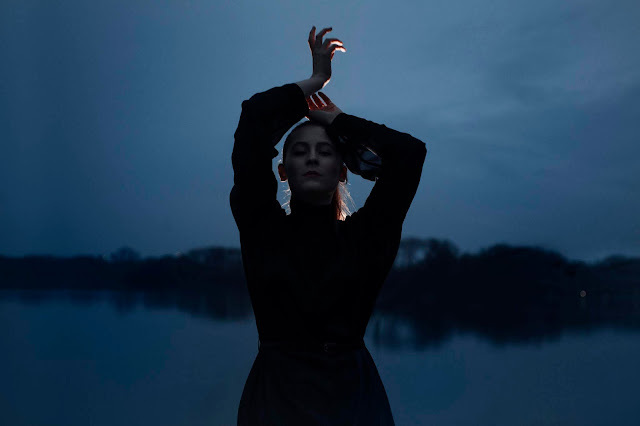 Berlin-based Ruuth emerged this last with a her stunning solo debut single "All About". Cold to the touch, Ruuth's vocals work their way effortlessly through the hooking melodies over the chilled-out synths that build the foundation of the production. Ruuth takes you on the highs and lows throughout the track, keeping things smooth in the verses while switching it up to an full-on energized chorus. Find out what Ruuth is all about on this one below. 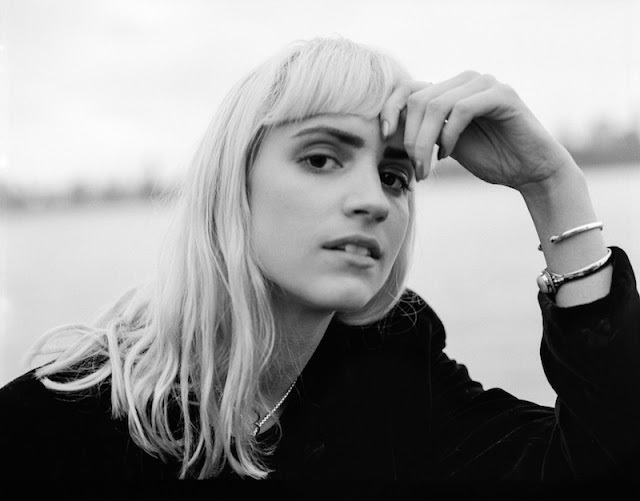 Zoey Lily returned this last month with a stunning new single "Last Goodbye'. 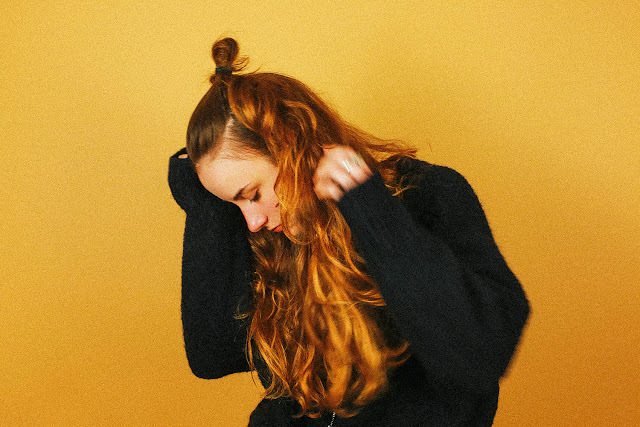 Zoey builds the track upon every emotion in her soul on this one with the morning melodies and the subtly brooding production. It's a simplistic track, but the darkness wrapped in it will grab ahold of you and never let go. Embrace the darkness in this one below. 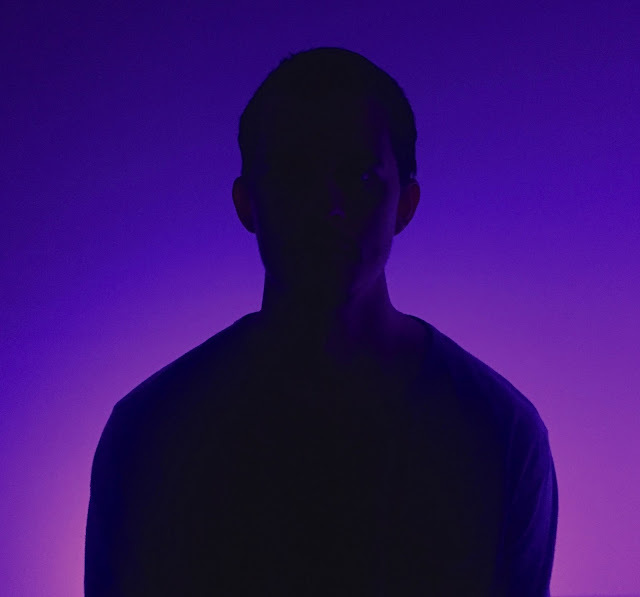 Brooklyn's KYYN is back with a mesmerizing new single "Arabesque". Built upon the foundation of Debussy's Arabesque, KYYN morphs this classical track into a chilled out track packed with surging synths and soothing melodies. Her vocals are hypnotic as they dance delicately over the Tiger Darrow co-production track. 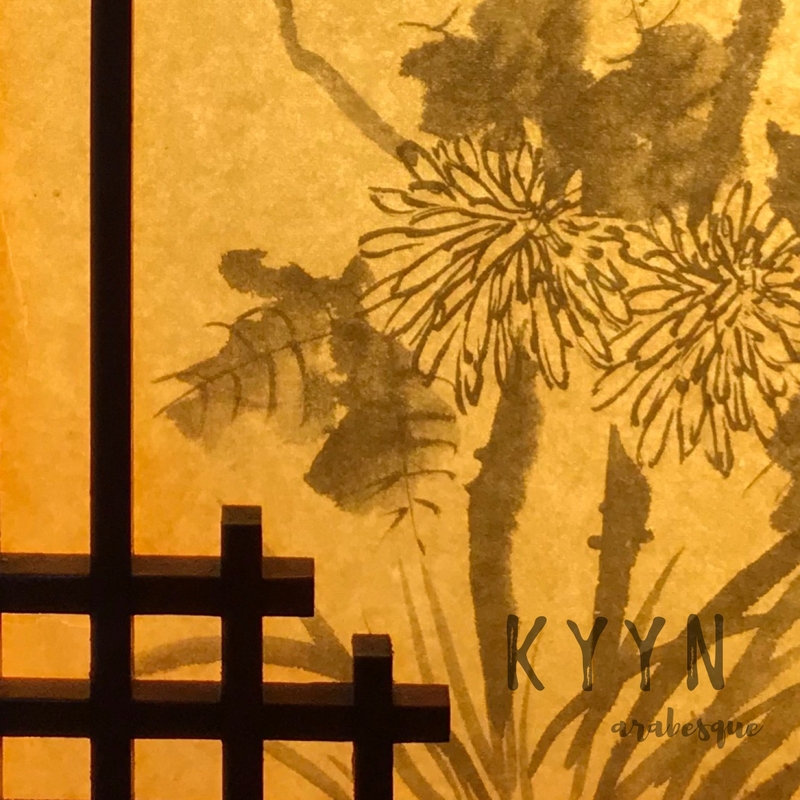 Get lost with KYYN on this one below. 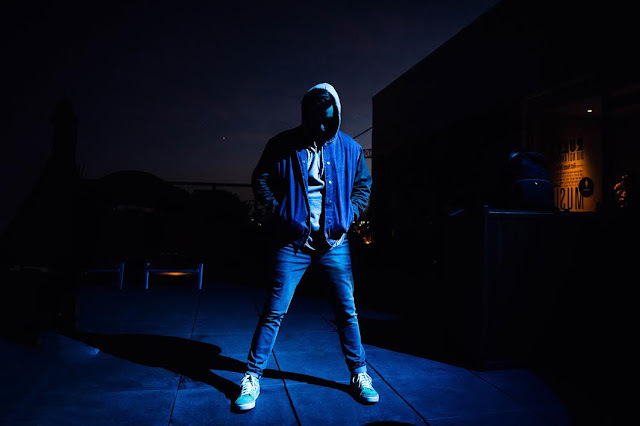 Weirdo first emerged about two years ago with his debut single that caught the attention of this faceless act at the time. 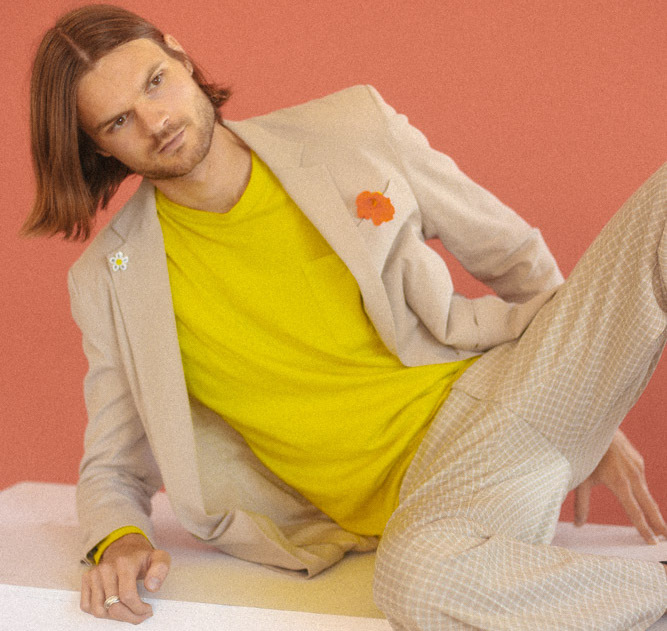 After taking a year away from the spotlight, he's back with another quirky single "DISCO". 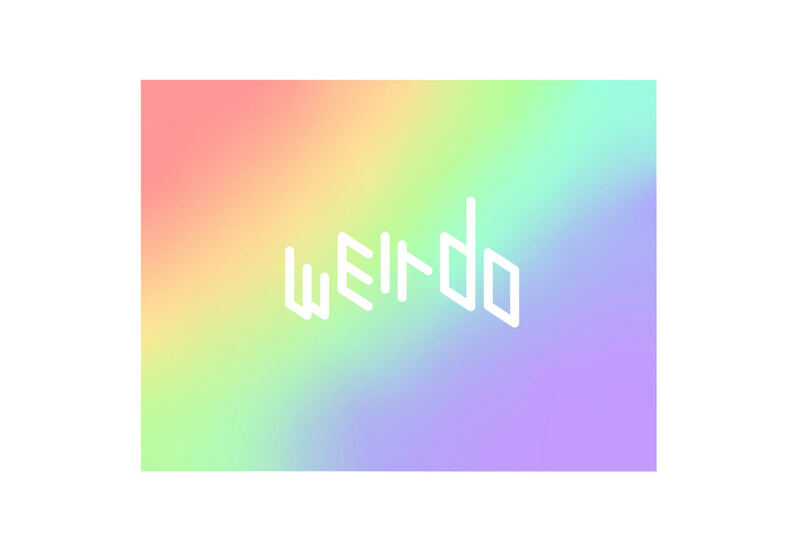 Backed by production that sounds like it's been plucked right out of a vintage video game, Weirdo gives us catchy melodies that are fueled by a psychedelic high. Get familiar again with this one below as there's a lot more music to come from Weirdo this year. 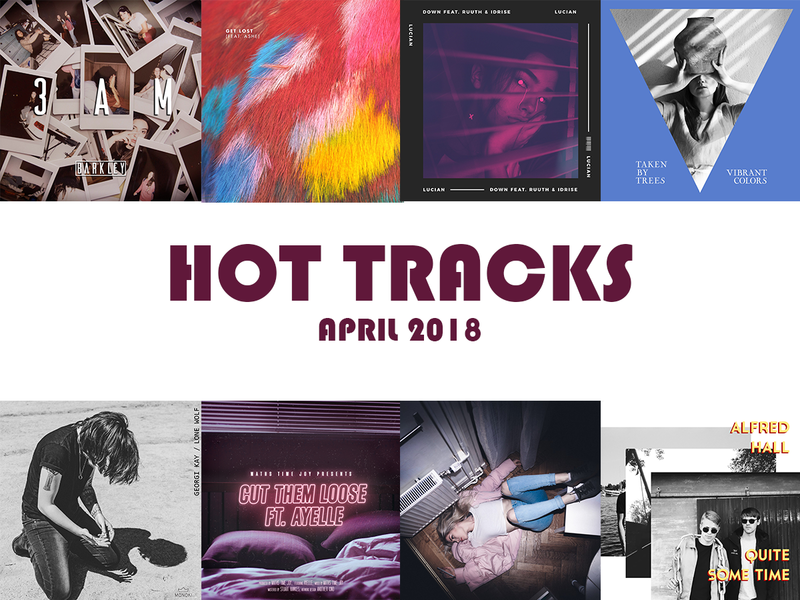 Check out some of our favorite tracks from April featuring Barkley, Bearson, Lucian, Taken By Trees, Georgi Kay, Maths Time Joy, SHY Martin, and Alfred Hall. 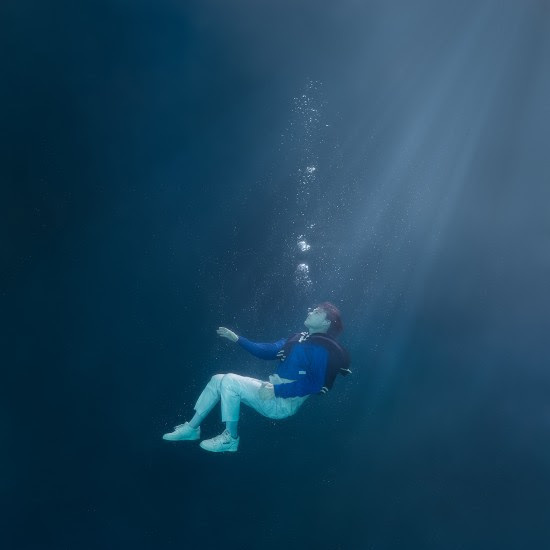 Bearson has been one of our favorite rising producers for quite some time, and this spring marked his return with a brand new track "Get Lost". Recruiting the delightful vocals of Ashe, this track is a kaleidoscope of colors as the melody twists and turns above the pulsating synths. Get lost in all the colors with this one below. Georgi Kay is back with her latest tune "Lone Wolf". 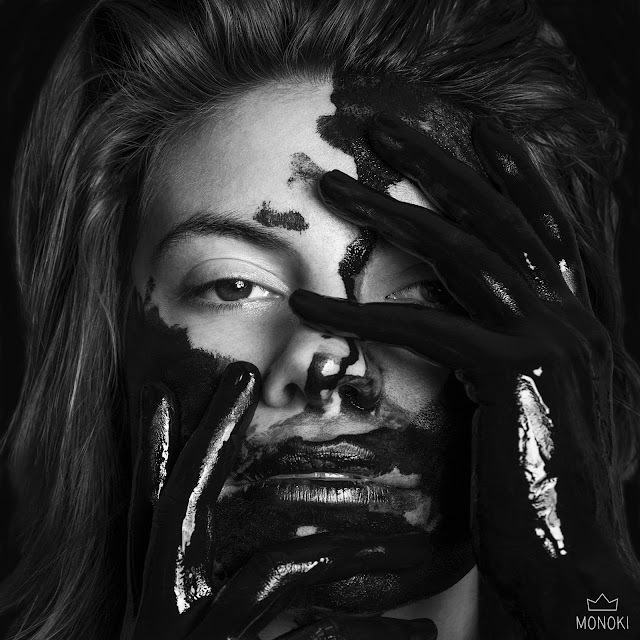 Driven by 80s synths backing her vocals, which fall among like of Tegan and Sara, Georgi Kay proves her talent on this one. It's a slow burning track that'll have you singing along to from start to finish. Howl away to this one below. We've been following Lucian for quite some time now, and with each release we just keep wanting more from this talent. On his latest track he teams up with Ruth and Idrise to deliver a chilled out electro-R&B track. It's silky smooth from all its icy synths. Check this one out below. 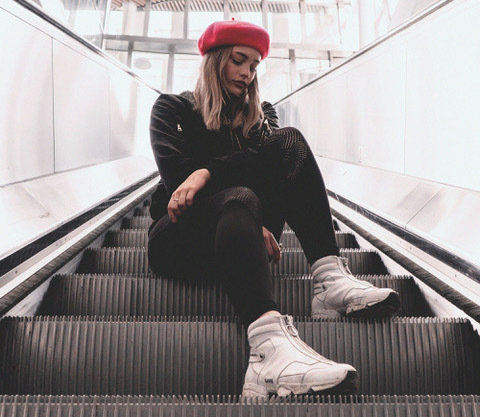 Maths Time Joy teams up with one of our favorites, Ayelle, on his latest single "Cut Them Loose". Starting off with Ayelle's stunning vocals back by chiming synths, the track builds its way into a deepened track that just keeps getting bigger by the second. When you hit the end, things just explode to a complete drop off. One listen and you'll be hooked. Taken By Trees delivered her new single from her upcoming album "Vibrant Colors". 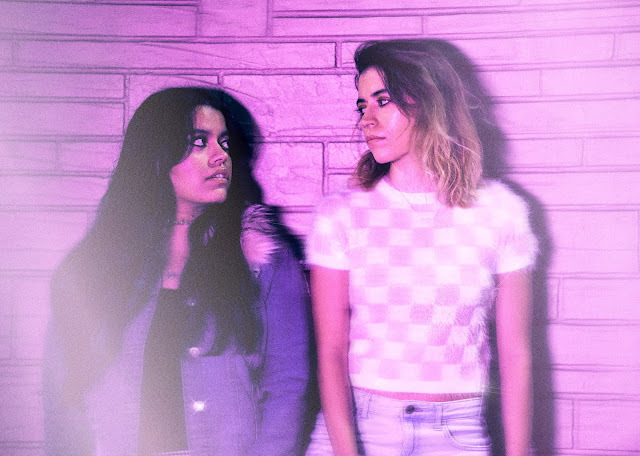 This enlightened track channels those classics indie pop sounds that send a sense of nostalgia straight to all of your sense. The guitars on this one are glistening with a mesh of bright colors while the melodies dance happily over them. It's a track packed with an enormous amount of trippy sunshine. Hallucinate with this one below. 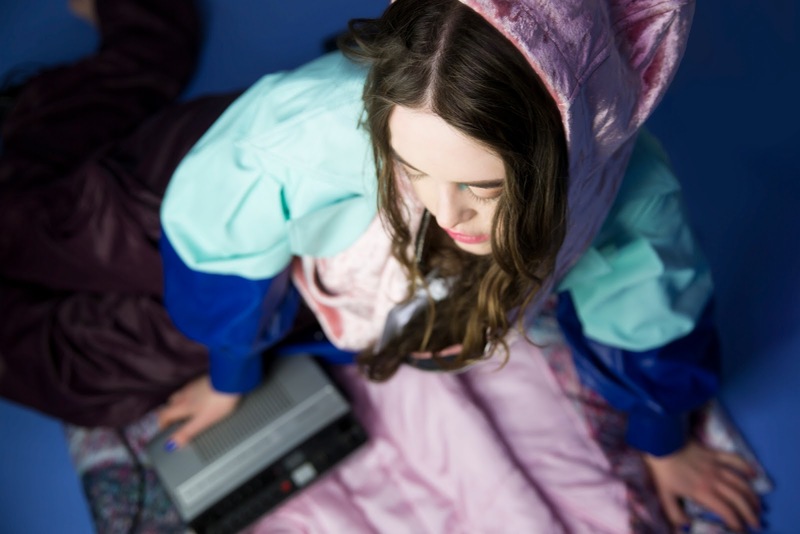 Indie pop artist BARKLEY explodes on her debut single 3am. With the verses soft and gentle, you're caught into a relaxed state just for the chorus to explode before your eyes. 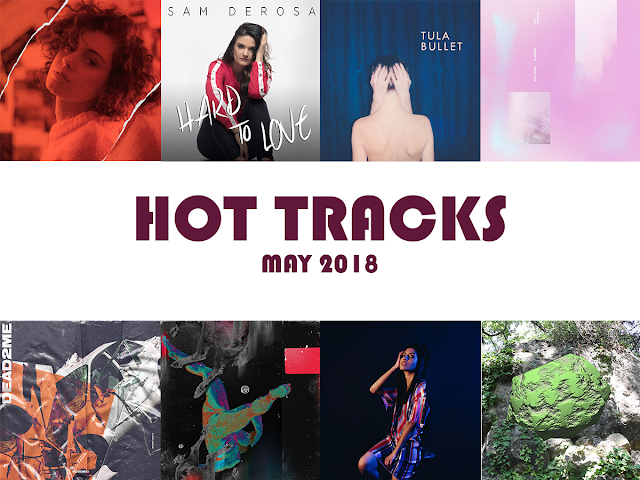 The melodies are that pure pop catchiness you won't get enough of while the lyrics dive into that relatable gray area we all go through in the beginning of relationships. Get familiar with Barkley below. It's just the beginning for this talent. SHY Martin is quite the force to be reckoned with. Here previous single "Good Together" was blasting on repeat for days on end, and with her latest single "Bad In Common", we are doing just the same. 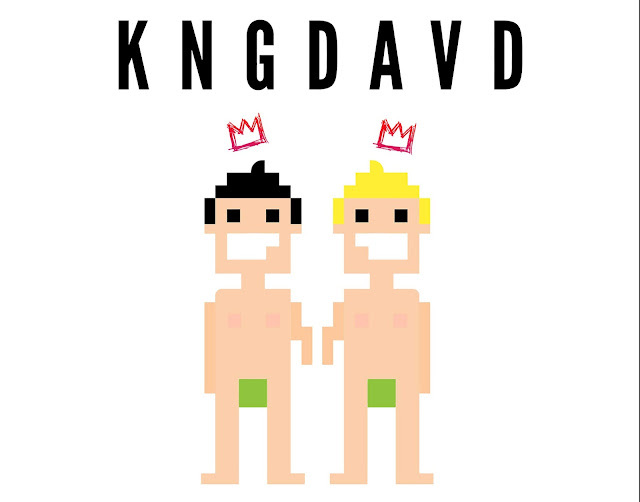 The verses are seductive while the chorus grab you tight with those undeniable pop melodies. SHY Martin proves herself as one of the hottest pop writers of the moment with this track. It's only a matter of time before SHY Martin is a name you'll be seeing everywhere. Alfred Hall come cruising in on their brand new 60s inspired single "Quite Some Time". There's obvious traces of the Beatles wrapped in the melodies on this one while the track still remains fresh and delightful after each listen. Get nostalgic with this one below.